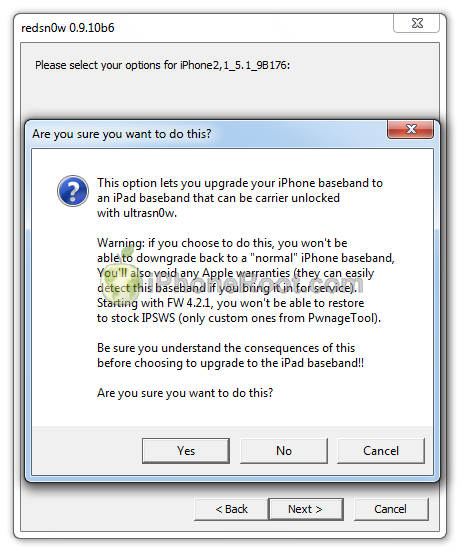 If you need carrier unlock - do not update to iOS 5.x firmware, use RedSn0w or Sn0wBreeze to create a custom firmware to preserve modem version! 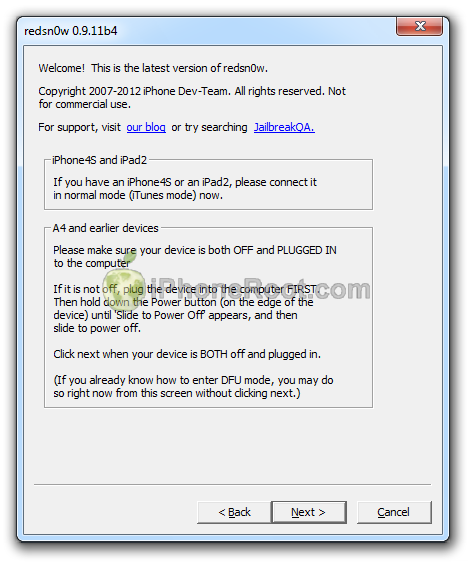 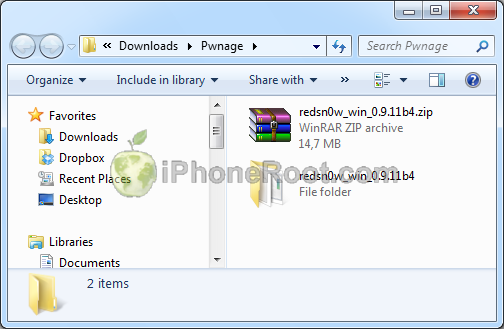 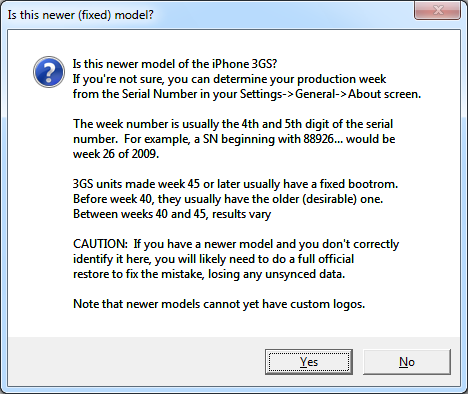 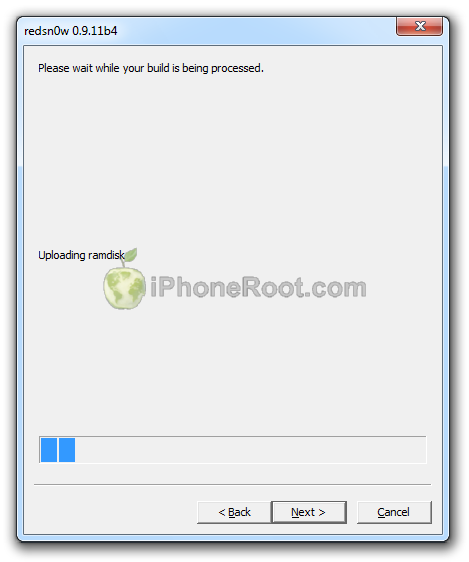 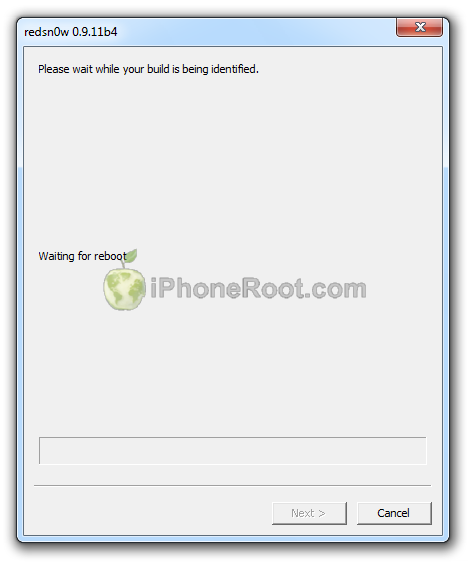 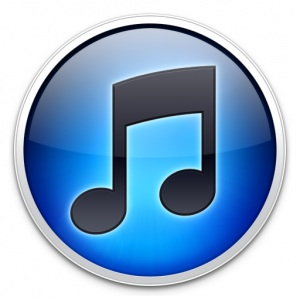 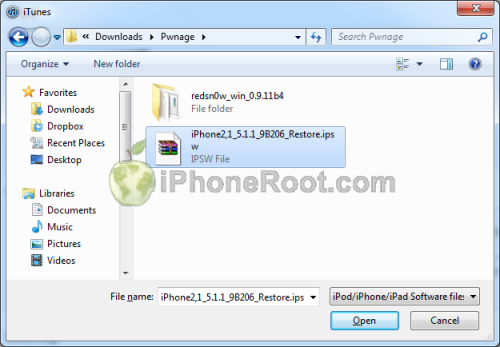 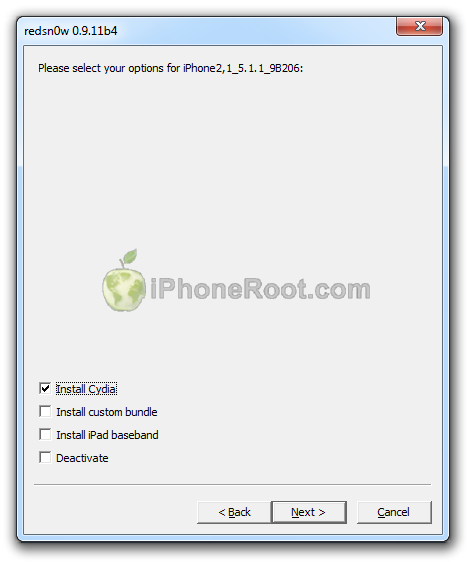 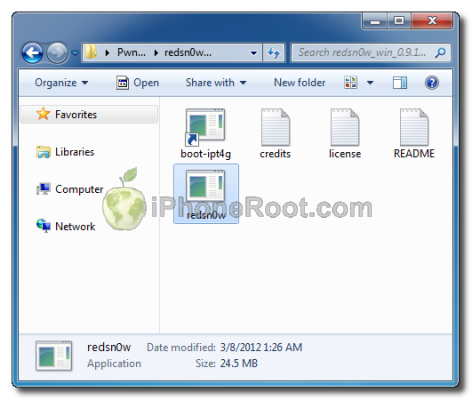 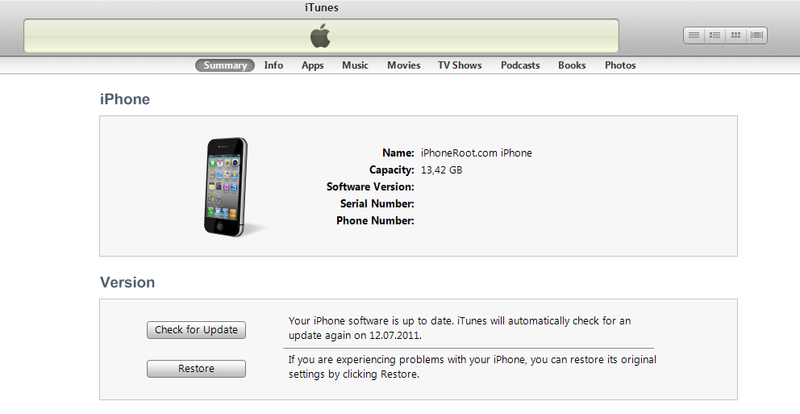 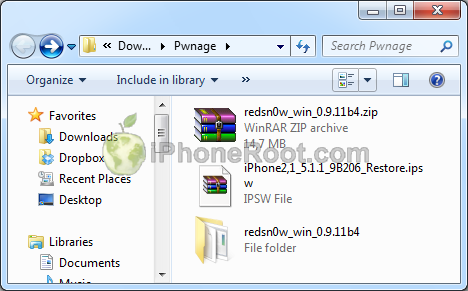 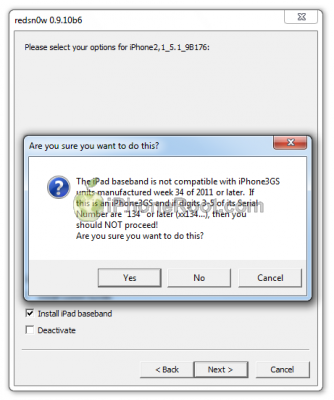 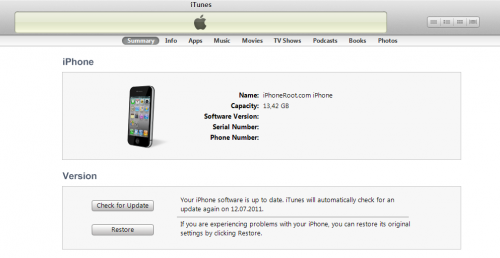 There is no official Ultrasn0w that supports iOS 5.1.1. However there is an unofficial patch that will help. 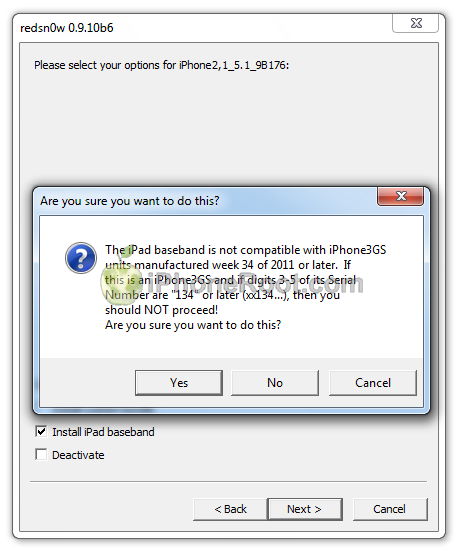 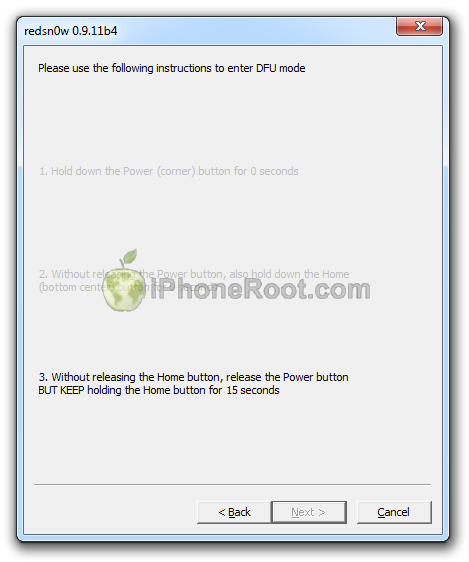 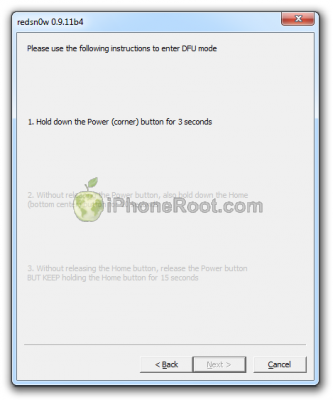 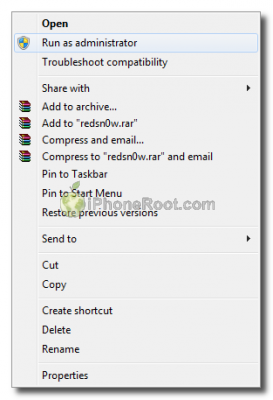 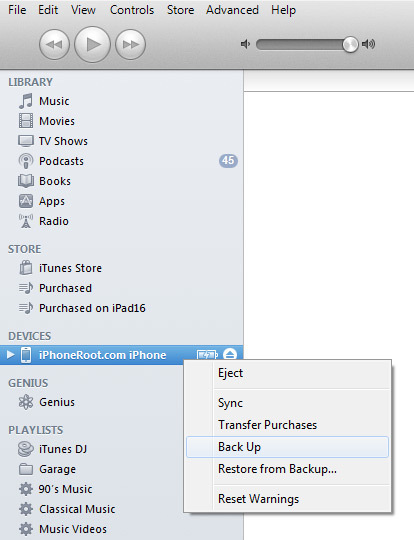 It works in most cases, but is recommended only for those who cannot downgrade to earlier iOS.